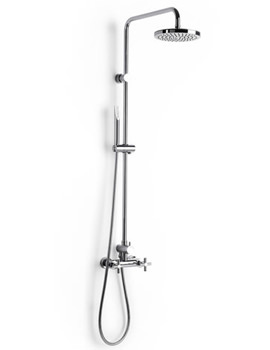 An unusual and awe-inspiring bathroom creation, in the form of Loft Basin Mixer Tap, has been introduced by Roca, manufacturer of some of the most beautiful and durable bathroom accessories. 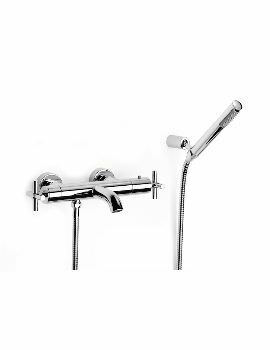 The dazzling wall mounted tap looks classy and adds glamour and elegance to your bathroom decor. Having a lustrous chrome finish, it brings a bright cheerfulness to the atmosphere. 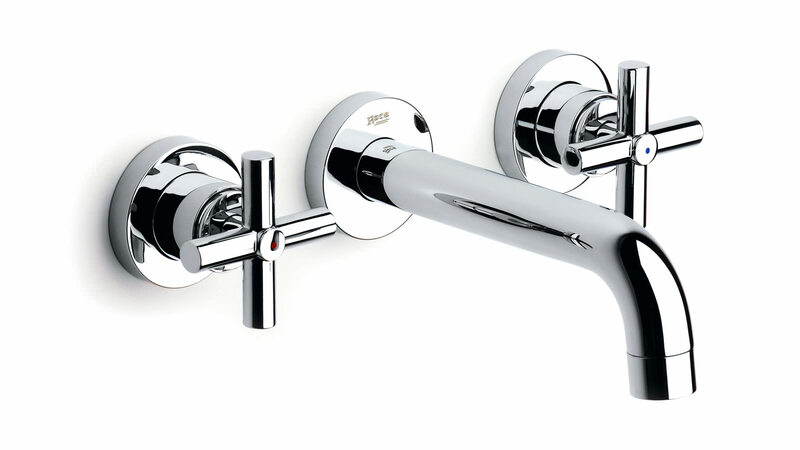 The attractive cross-lever handle provides you comfort and convenience of use. 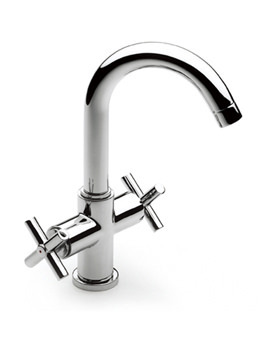 Constructed from durable brass, the basin mixer tap, is covered with a 5 year guarantee from Roca. It is an intelligent purchase for trend-conscious customers. 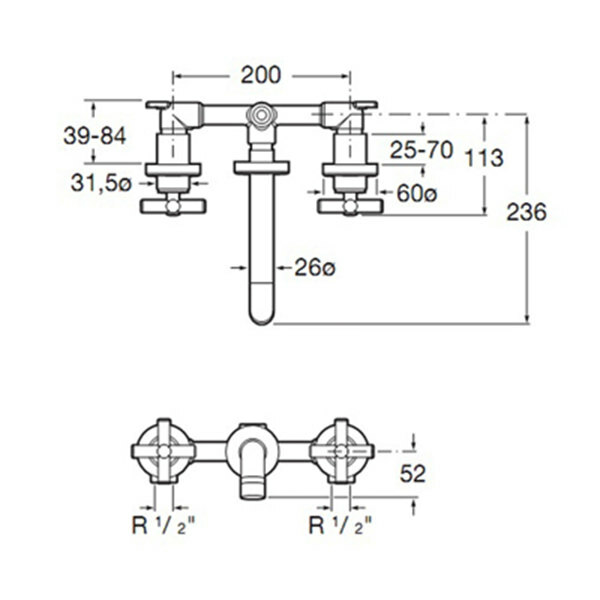 Manufacturing code of this product is 5A4743C00. 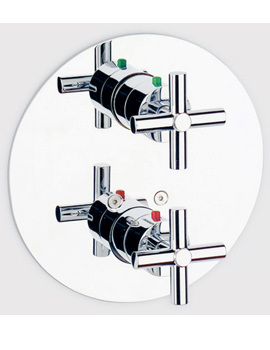 Easy to use website, very competitive pricing for a quality roca product. 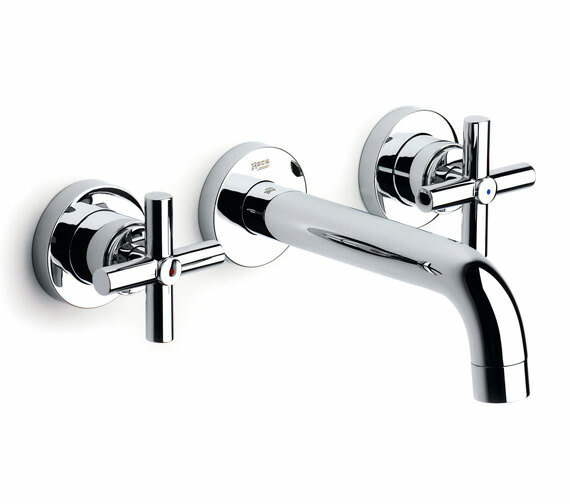 I’m looking at roca taps order no A54743c00. Do I need an installation kit? Also what is min depth/space requirement behind wall. Please answer ASAP - tradesmen working now!?? Please find the data sheet. If you require any further information, please let me know.